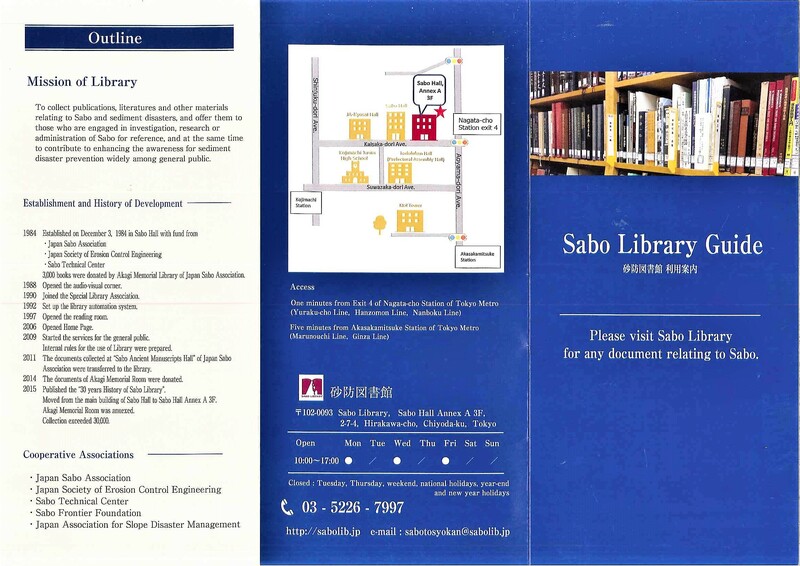 "Please visit Sabo Library for any document relating to Sabo." Copyright © Sabo Library. All Rights Reserved.